-uSurf Allows For Split Screen Multitasking on iPad Air and iPad Air 2! This will allow you to surf the web while doing other activities (single web view). -Added gestures for navigation. Use 2 fingers and swipe to the right to go back in your browsing history. -Swipe towards the left with 2 fingers to go forward in your browsing history. -Tapping the blur effect in the share sheet on Split Screen will close the share sheet. -Added History so you can see where you are browsing from. There are some things to note here with the changes. For the swipe to go back there is no animation for this it just happens. It also requires 2 fingers for the gesture to be recognized. Also some pages have elements that make iOS ignore this function. Along with this if you go to a different view then it go back and want to get back there it won’t work. Also browsing the web in split screen on iPad will not add to the history view (yes this is being worked on). That’s it for this update! I am working hard on another to try and fix some of the problems I mentioned above that is in my control along with some other added goodies. Enjoy iOS 9 and uSurf 3.0 (which is now free!)! 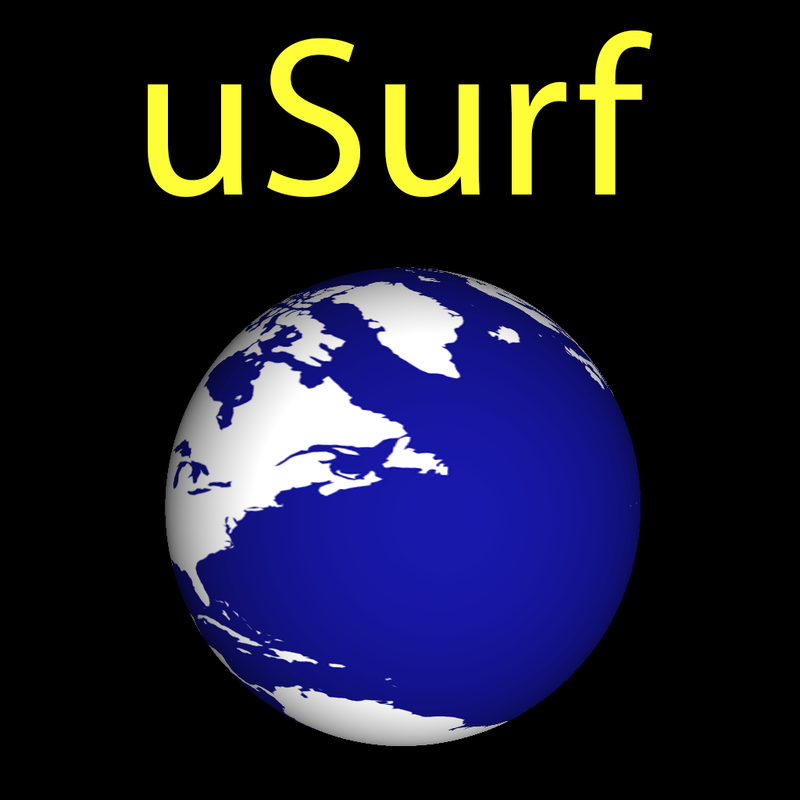 ‹ PreviousuSurf is Now Free!